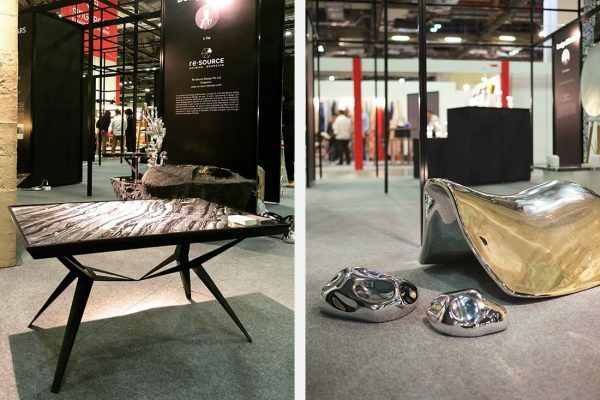 Organised by the Singapore Furniture Industries Council (SFIC), the International Furniture Fair Singapore (IFFS) was one of the anchor events of Singapore Design Week 2019. 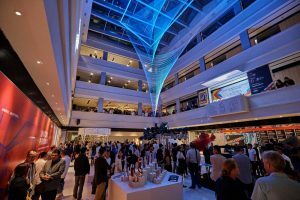 This year for the first time since its inception, the fair was held in Marina Bay Sands Expo and Convention Centre, shifting from its original venue at Expo. 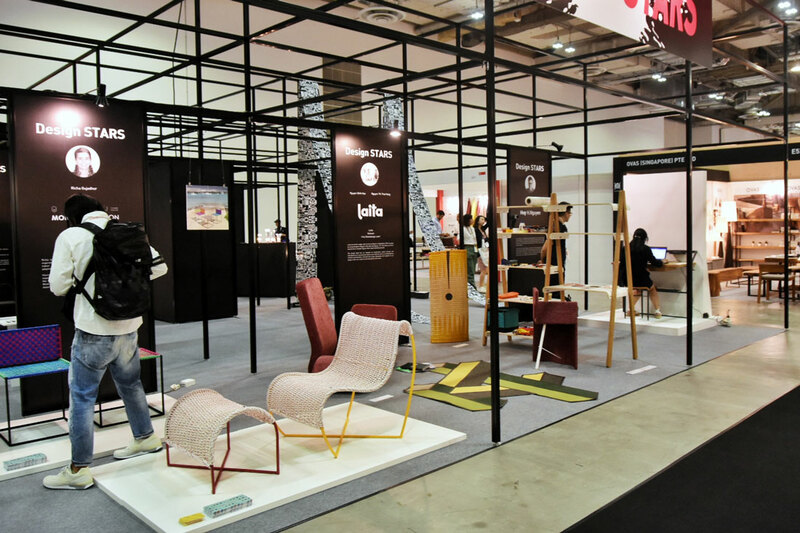 Held in conjunction with the ASEAN Furniture Show and NOOK Asia from 9 to 12 March, IFFS 2019 showcased products from exhibitors across 30 countries. 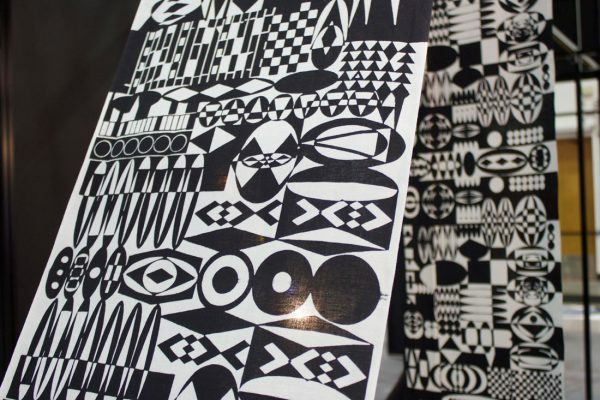 One of the fair’s highlights was the Design Stars showcase. 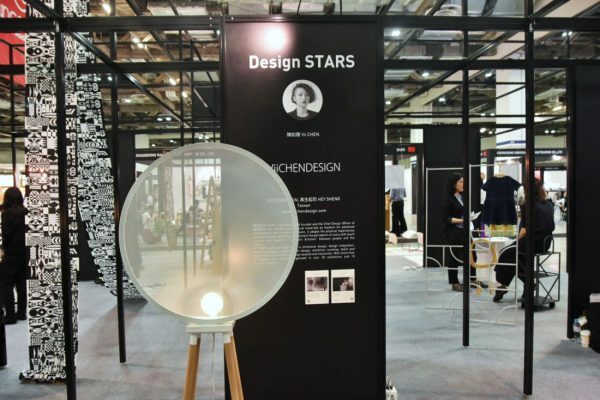 Conceived as a creative springboard catered to unearthing the next generation of design talents from Asia, the 2019 edition of Design Stars showcased 11 emerging design practices that are poised to change the face of design in the region and beyond. Japan dominated the showcase with four designers, followed by Taiwan with three designers, Vietnam with two and Singapore and Mauritius with one each. 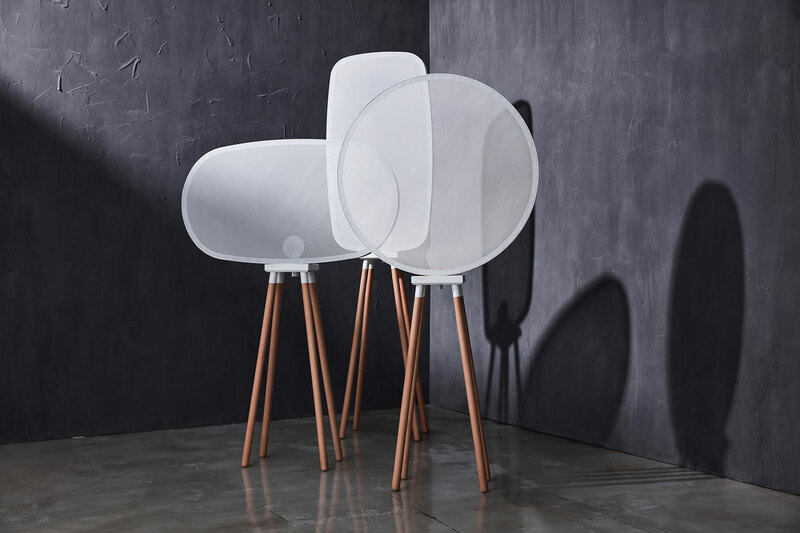 Pivoto is a Japanese furniture brand comprising a team of designers and craftsman based in Kyoto run by five designer friends Asako Yamashita, Koji Yamanaka, Yuki Yamanaka, Keiji Tsujii and Eichiro Shiro. Pivoto specialised in contract projects and custom-made office furniture, and each of its products is designed, developed and manufactured in Kyoto in collaboration with local artisans and craftspeople. The brand’s Tour series displayed at the Design Stars caters to today’s flexible working environments. 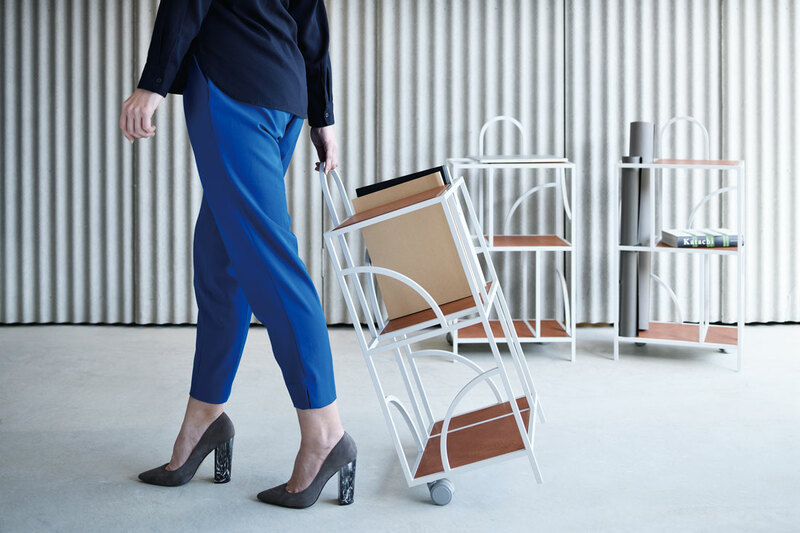 The centrepiece of the collection is the Tour cart, a small bookcase with two castors that can be easily dragged around to suit the user’s needs. 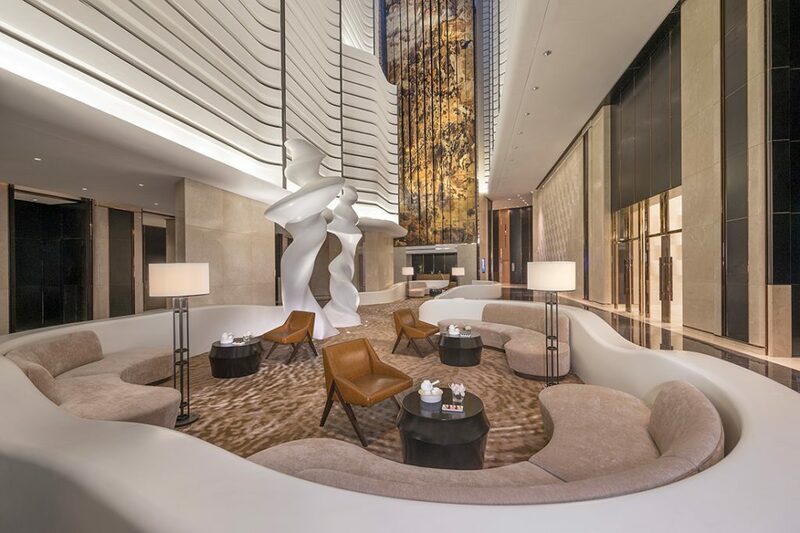 Tour features powder-coated steel structure with curving geometric pattern that lends an organic touch to the working environment. The series also includes partition wall, desks and workshop tables with a shared aesthetic. 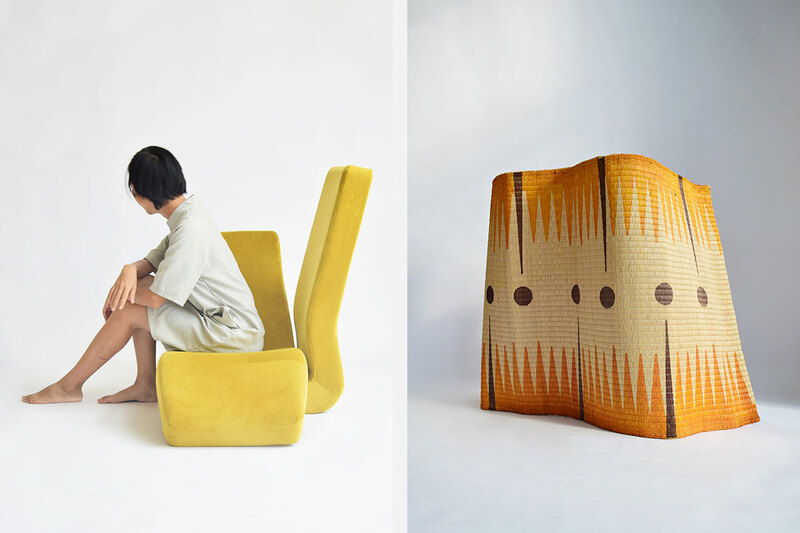 Japanese artist-designer Aya Kawabata’s medium of choice is textile. Hailing from Tokyo, she split her time between Tokyo, New York, and various cities in Europe. 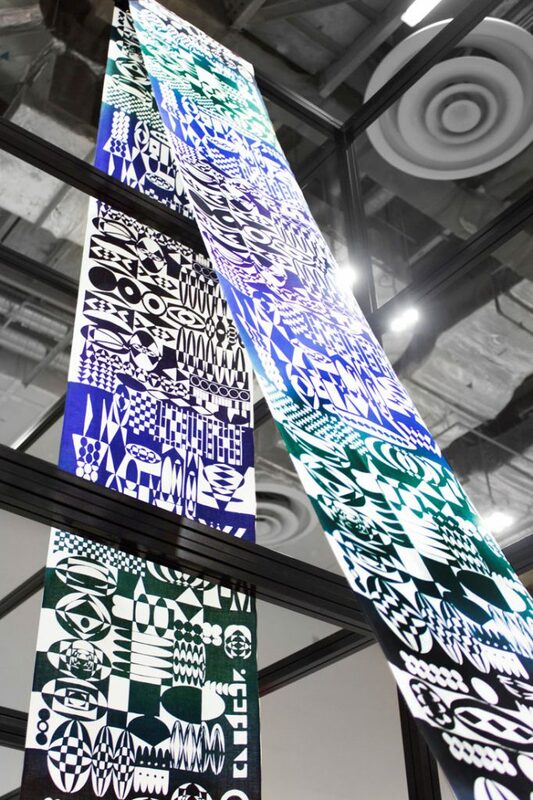 At Design Stars 2019, Kawabata presented 16-metre-long textile installation made with Japanese traditional dyeing technique katagami. Kawabata conceived the installation as an effort to revive the dying art and interpret it for contemporary use. 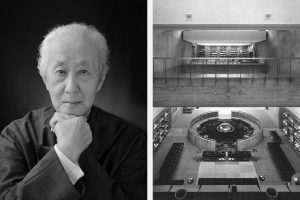 Kawabata is a familiar face in international design events. Her past and current clients include IKEA, Dutch Intervuals and Alfalfa Studio NYC. 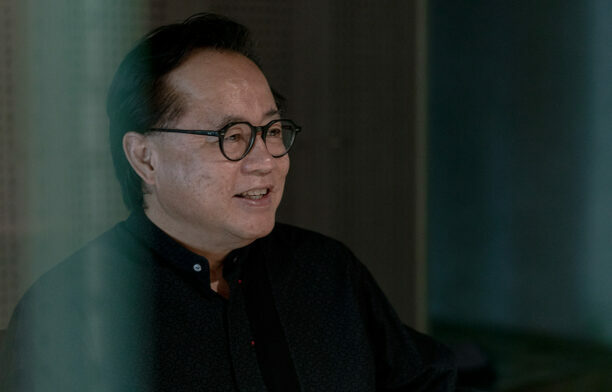 Taiwanese designer Vii Chen founded her eponymous design studio Viichendesign in 2013 and has since won more than 20 accolades and exhibited in more than 50 exhibitions worldwide. Chen sums up the core value of her practice with the term ‘symbiotic emotion’, which revolves around the relationship of three elements: touch, memory and feeling. Chen is also the Chief Design Officer of furniture brand Hey Sheng Chi Si. 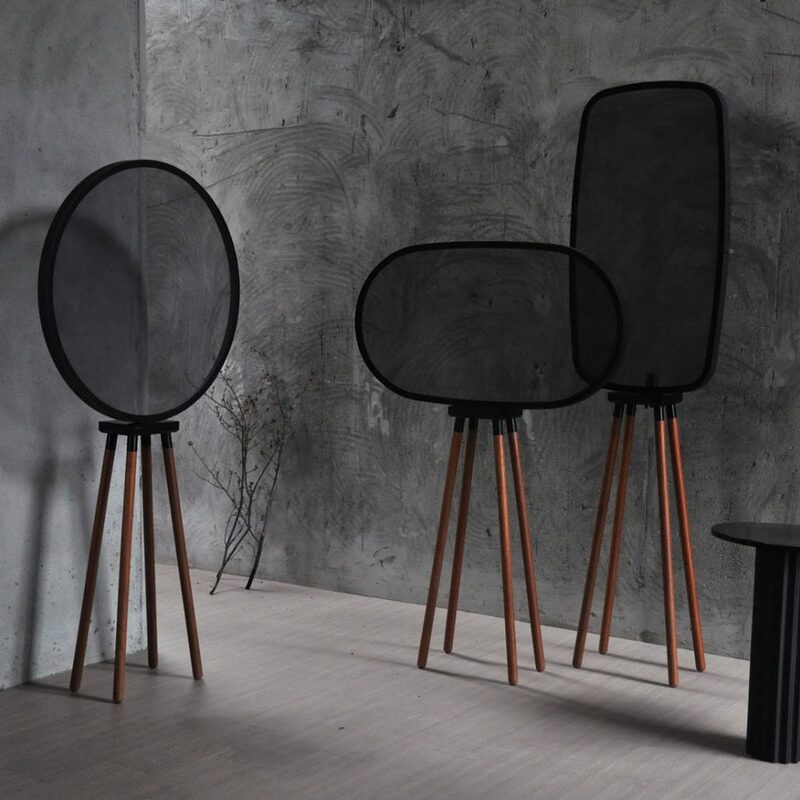 Displayed at Design Stars was one of the brand’s best sellers Interlace, a family of floor-standing lights with elegant screen and wooden legs. 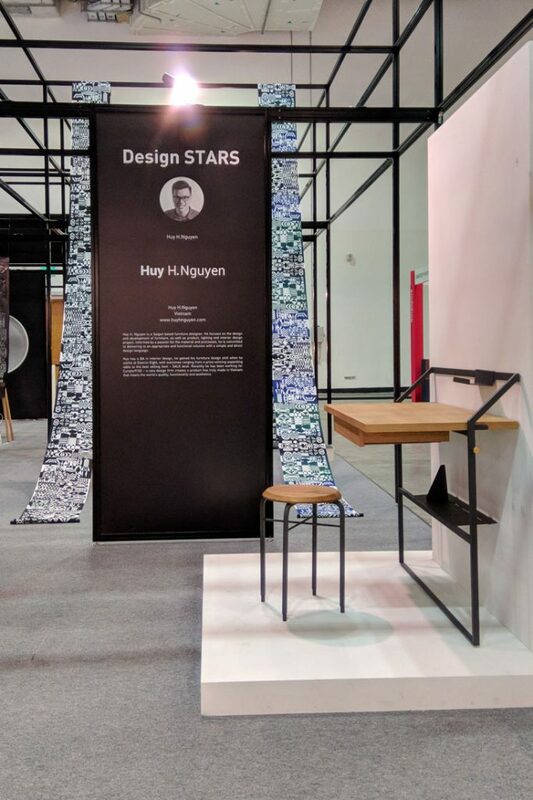 Ho Chi Minh City-based furniture designer Huy H. Nguyen has a BA in interior design and honed his furniture with Vietnam-based furniture brand (and one of IFFS’s stalwarts) District Eight. 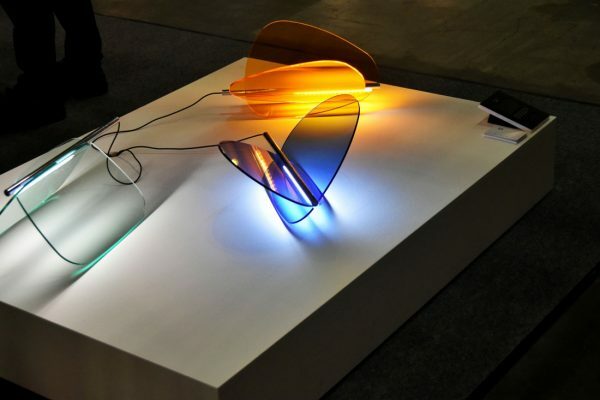 Huy’s portfolio spans furniture, accessories, lighting and interior projects. 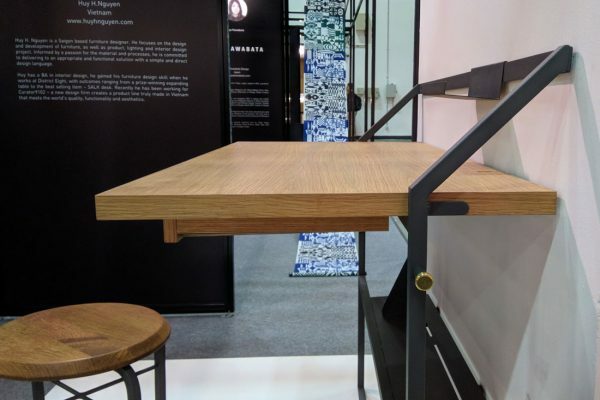 At Design Stars, Nguyen presented his latest work, the S003 Desk, a wall-mounted sculptural desk with a steel frame that creates a strong graphic presence in whatever angle it’s viewed from. Nguyen is currently working for Curator9102, an emerging design firm that aims to elevate made-in-Vietnam products to the global level. 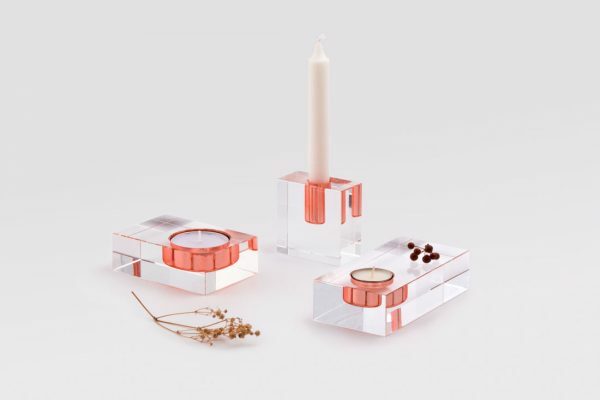 Ho Chi Minh City-based design studio Laita was founded just last year by three young Vietnamese designers Nguyen Dinh Hoa, Nguyen Thi Thai Hang and Nguyen Minh Hoan. 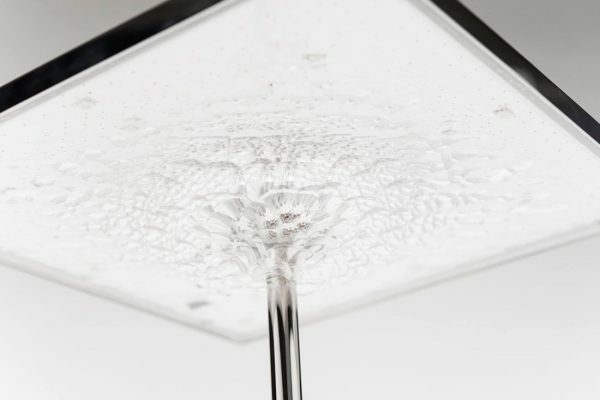 The studio focuses on exploration and hybridisation of conventional typology and materials to create unique products. 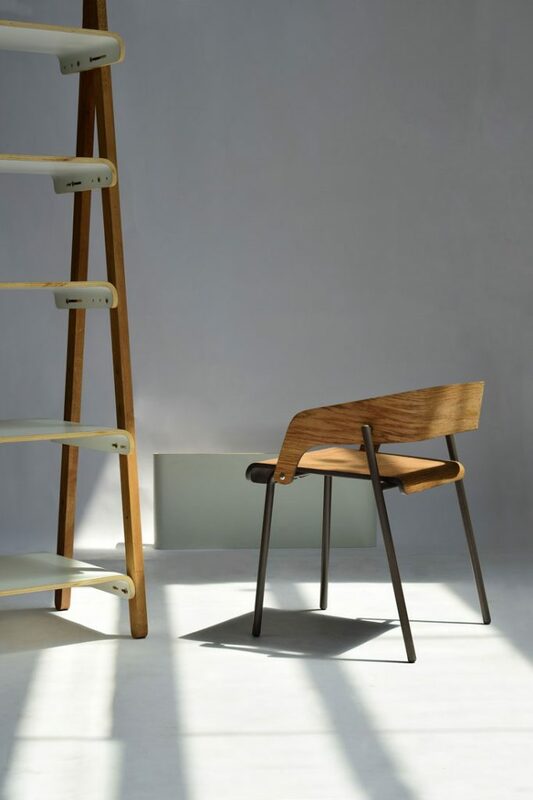 The U-shelf and Ply Chair above, for example, were the results of their experiments on bent plywood. Yukihiro Yamaguchi graduated from the Industrial Design Department of Tokyo Zokei University in 2007 and furthered his studies in Italy. 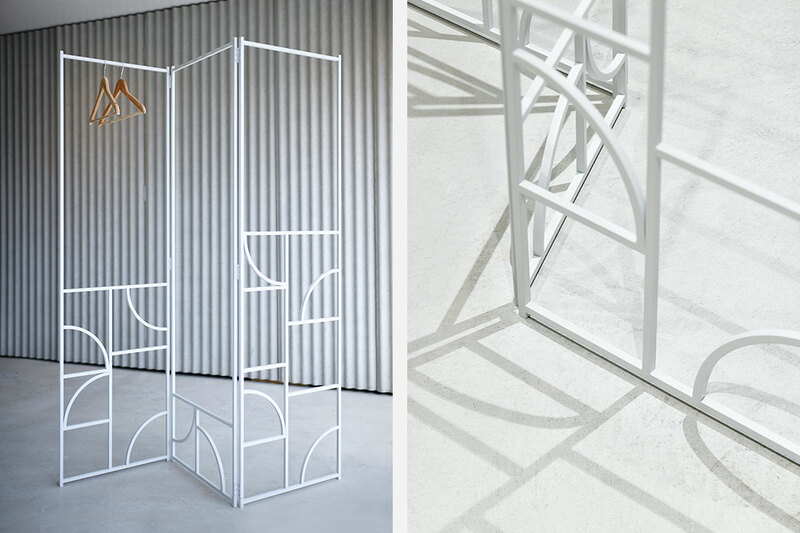 He returned to Japan in 2014 and established his design practice, Studio-Y2, in Tokyo. In recent years, the studio’s product development focuses more on CMF design. 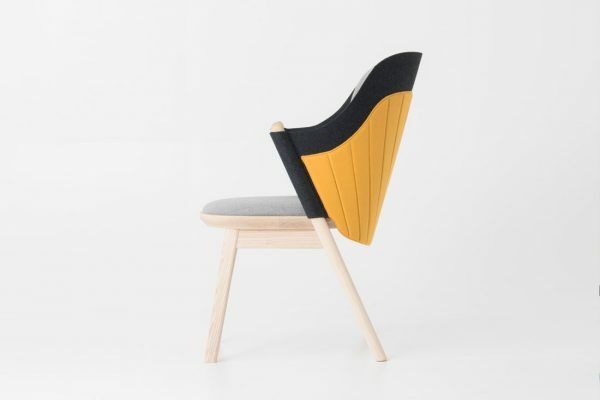 One of the products displayed at Design Stars is the Vesto chair. Named after the Japanese pronunciation of the word ‘vest, Vesto features detachable backrest and seat cushion. 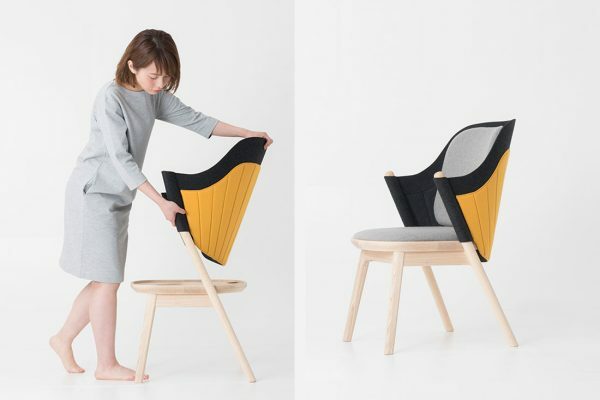 The backrest is made with felt fabric slotted into the chair’s base, giving users an option to change the chair’s colours. 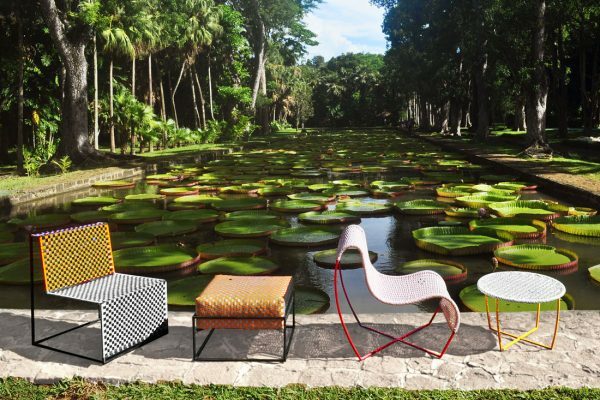 Mauritius-based furniture designer Richa Gujadhur is a familiar face in Milan’s Fuorisalone. Displayed at the Design Stars was her MORIS furniture collection. Derived from the Mauritian Creole’s word for ‘Mauritius’, the MORIS merged two Mauritian everyday design icons – rotin (from ‘rattan) chair and the ubiquitous colourful woven tanth baskets. 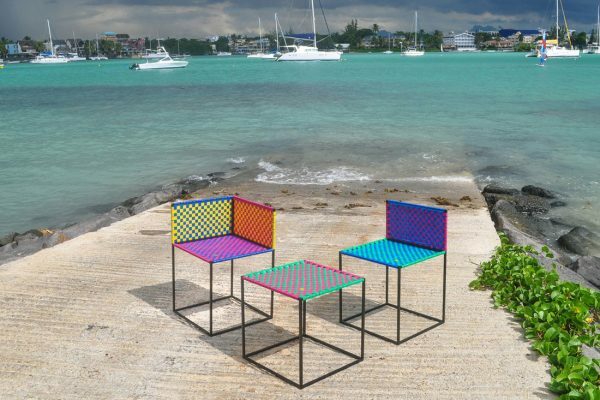 The collection of modular seating and table units features iron frames and surfaces made with woven plastic and marine rope in various colours. Each module can stand on its own or be combined with others to create a colourful seating landscape both indoors and out. The collection also includes a non-modular curved lounge sea and a circular coffee table. 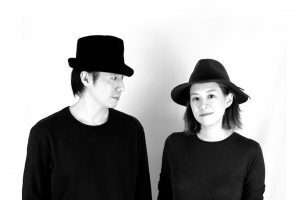 Triple Bottom Line is a Tokyo-based design collective with a focus on sustainability founded by designer Satoshi Yanagisawa in 2010. 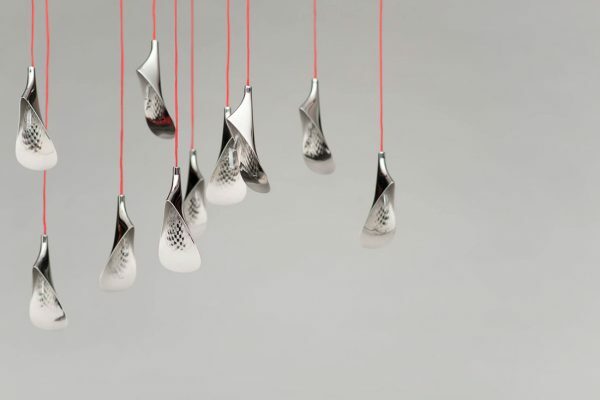 Yanagisawa holds a PhD in Product Design Sustainable Future from the University for the Creative Arts (UCA) in the United Kingdom, and under his leadership, Triple Bottom Line has won prestigious awards that include iF Design Awards, Cooper-Hewitt National Design Museum People’s Design Award and Eco-Product Design Competition Japan. The studio’s offering includes product design, sustainability consulting and branding. Its product portfolio spans auto parts and bicycles to furniture pieces and lighting objects, some of which were displayed at Design Stars. Taipei-based multi-disciplinary design studio Singular Concept was founded by Taiwanese designer Ray Peng Tai in 2014. 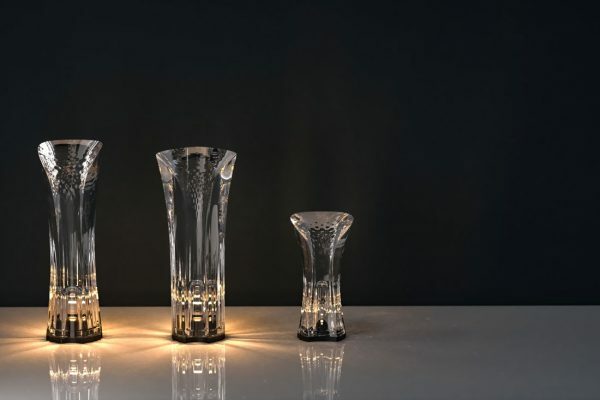 From award-winning lighting objects and home accessory collection to delightful jewellery and multimedia installations, Singular Concept aims to create environmentally-friendly designs that bring values and inspiration to life. Anaturelife is a Taiwan-based lighting design studio founded in 2014 by Ming Hong, an Assistant Professor of Chung Hua University at the Department of Industrial (CHUID), that focuses on the exploration of human senses and natural phenomena. 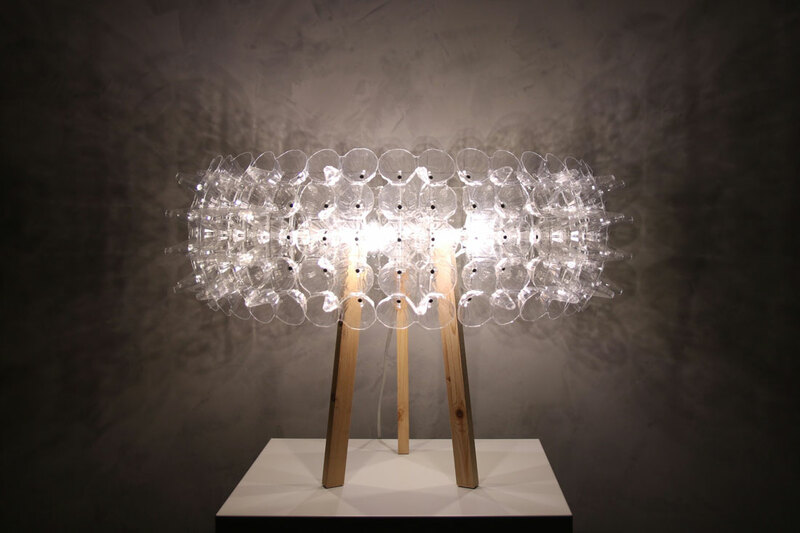 Displayed at the Design Stars showcase was a series of lighting objects inspired by marine microorganism titled Echinoderm Organisms. 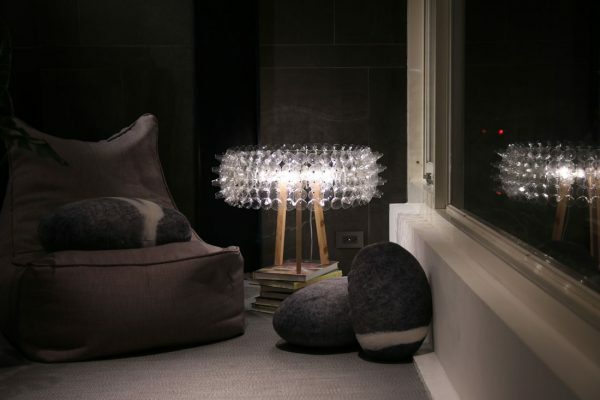 The series includes table lamp Echinoderms M and chandelier Echinoderms XL which feature transformable transparent shades made with upcycled plastic egg holders. 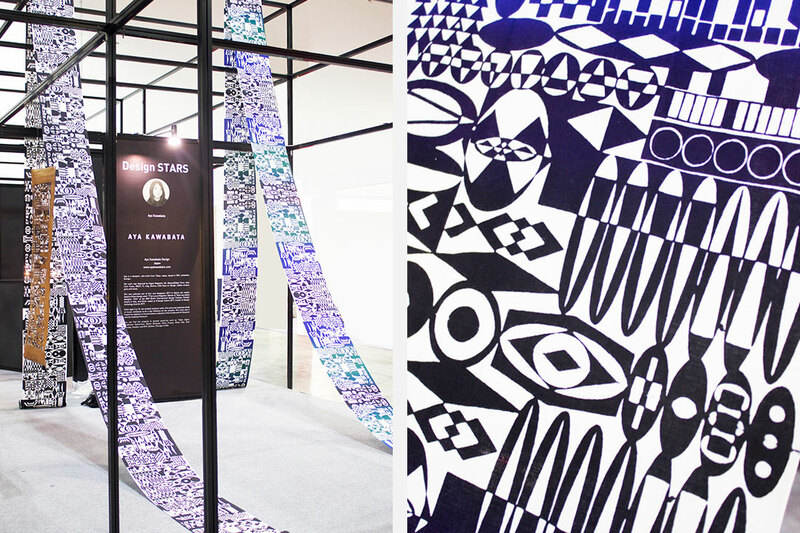 Singapore artist-designer Li Ziqi is no stranger in the local design and architecture scene. 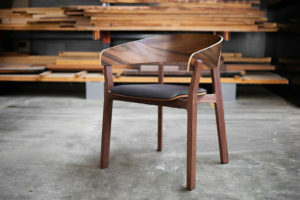 Trained as an architect at NUS, Li is the founder of design consultancy and maker’s lab RE-Source Design, which specialises in custom-built furniture pieces and FFNE. 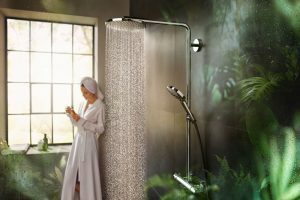 The Vitruvia brand is Li’s latest brainchild, which provides custom made objects that straddles the realm of art and design. 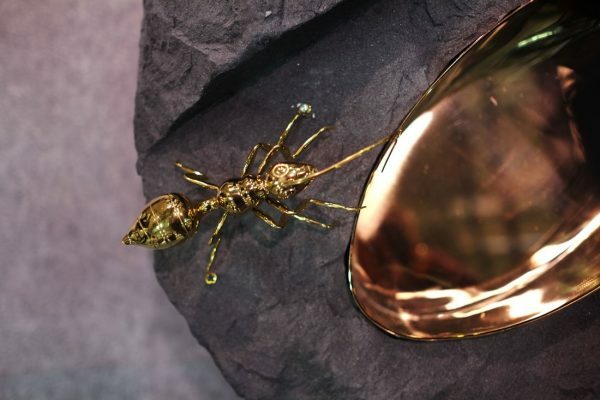 “Having travelled the world in search of innovative materials and craftsmen, I want to present my discoveries in the form of various sculptural pieces featuring different materials and finishes,” said Li of the origin of Vitruvia. At Design Stars Vitruvia showcased Pointed Table (a table featuring 0,5 mm natural stone veneer ideal for backlighting), Black Rock (a bench that mimics a carved rock created from a German panelling system traditionally used for walls), and Saddle, a sculptural aluminium rocking chair created in collaboration with local furniture designer Lam Jian Zhong. “With Vitruvia, I hope to showcase the ability to customise complex forms and work with more designers and end users alike to make art more accessible,” shared Li. Images courtesy of SFIC and respective designers.